This 60-inch slipper cast-iron bathtub is perfect for those who want to place a tub in a smaller space and still enjoy all the benefits cast iron has to offer. The heavy duty cast iron construction not only makes this tub very durable, but will keep your water warm for a very long time. 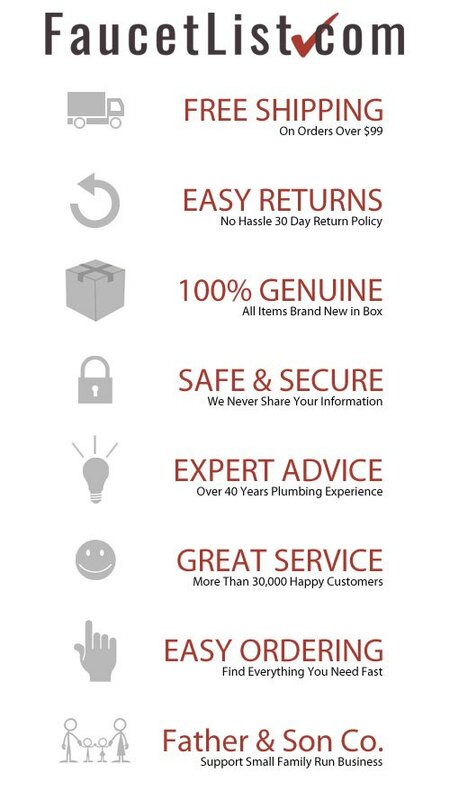 Without faucet drillings, a freestanding tub filler or home wall-mount faucet can be used to fill the tub easily. 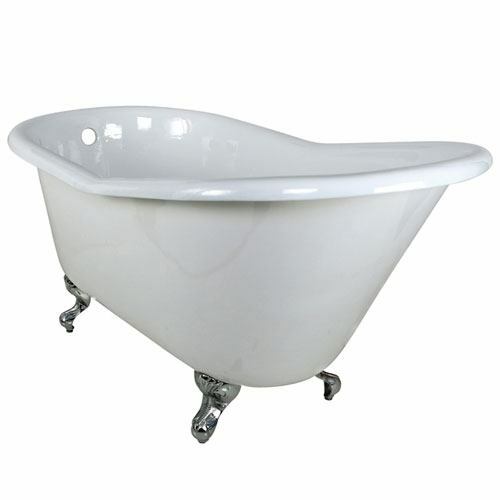 Tub includes a set of Eagle Claw and Ball tub feet in a Polished Chrome finish. Height: (H1) 31-1/2" (H2) 24-5/8"